Some children with moms and dads that drink too much think that it is their fault. Maybe you are one of those children. Well, it's not your fault and you can't control it. But, there are ways that you can deal with it. 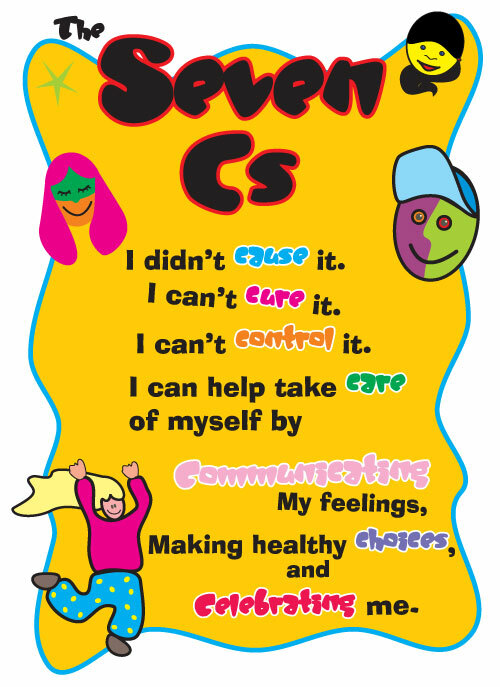 One important way is to remember the 7 Cs.